Leicester are interested in signing AS Monaco midfielder Youri Tielemans in a deal worth over £20m. The Belgian has endured a difficult campaign at the Stade Louis II along with his teammates, with the Principality side currently second-bottom in Ligue 1 at past the halfway stage of the season. Despite his inconsistent performances this season, journalist ​Dominic King reports that the ​Premier League side are showing 'significant interest' in signing the 21-year-old this month. He adds that Tielemans would likely fetch over £20m in any potential deal, with the midfielder originally joining Monaco in 2017 in a €25m deal. Tielemans was a highly-regarded prospect whilst in his native Belgium, and was a starring performer for Anderlecht. The Belgian made his debut for Anderlecht in July 2013 in the first game of the Belgian Pro League season, which made him the fourth youngest player in the competition's history. His impressive performances led to him being named the Belgian Young Player of the Year in each of his first two seasons, before being named Belgian Professional Footballer of the Year in the 2016/17 campaign. 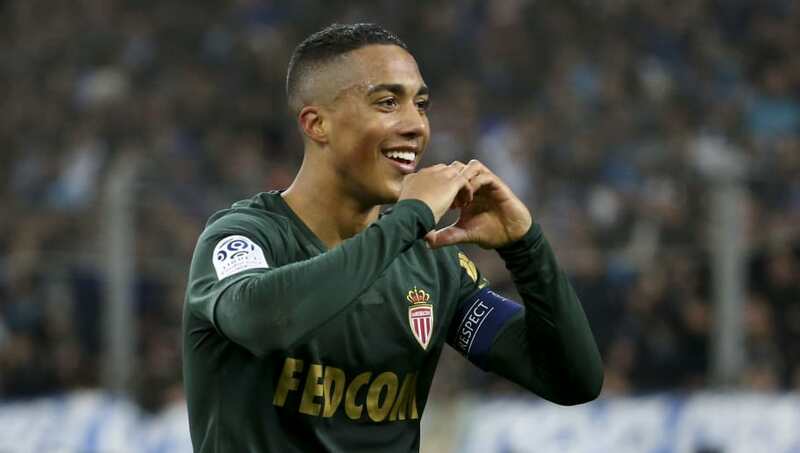 After signing a five-year deal with Monaco, Tielemans struggled to adjust to Ligue 1 football and came under heavy criticism for his lacklustre displays. Despite scoring five times this campaign and adding a further assist, the Belgian, like the rest of the team have struggled, and it appears there may be a possibility his time in France may come to an early end.